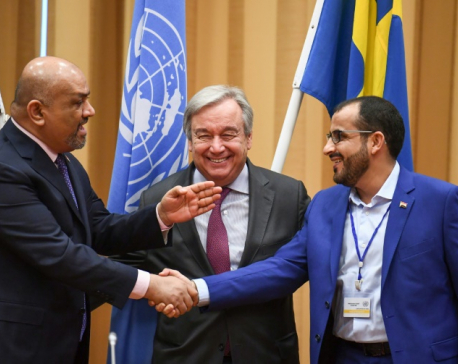 STOCKHOLM, Dec 6: Yemen’s warring parties convene in Sweden on Thursday for U.N.-led peace talks for the first time since 2016 in a small victory for special envoy Martin Griffiths as he attempts to re-launch negotiations to end nearly four years of war. Deep mistrust among all sides has made it difficult to launch a political process to resolve the disastrous conflict that has killed tens of thousands of people and left millions living under the threat of starvation and disease. Analysts say getting the parties to Sweden was an accomplishment in itself as the last attempt for talks in Geneva in September was abandoned when the Houthis, who control most population centers in Yemen, failed to show up. Prospects for the new round of talks have risen as Western allies that supply arms and intelligence to the coalition press Saudi Arabia to end the conflict, seen widely in the region as a proxy war between Riyadh and Tehran. 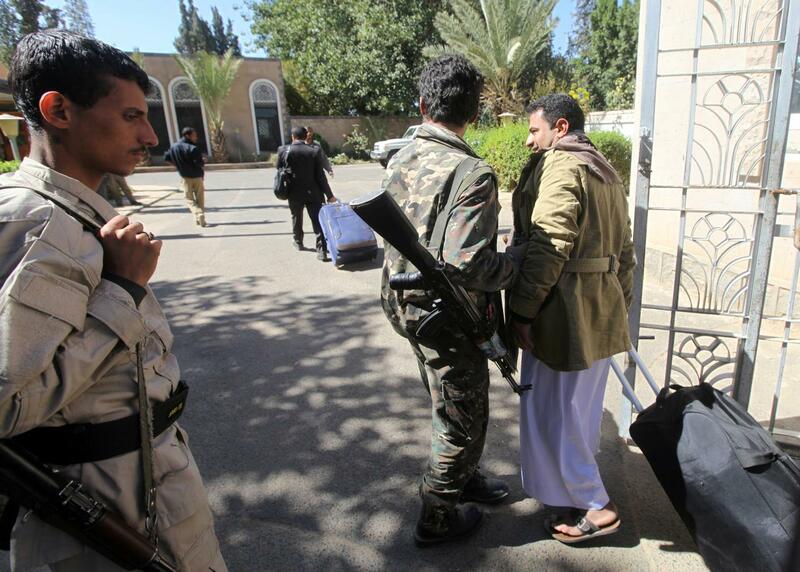 Delegates from both Hadi’s government and the Houthi group have praised Griffiths, who took over as the mediator in February, for securing some confidence-building steps ahead of the talks, including evacuating wounded Houthi fighters for treatment. The envoy is seeking agreement on reopening Sanaa airport, swapping prisoners and securing a truce in the Houthi-held port of Hodeidah, now a focus of the war. This could lead to a wider ceasefire that would halt coalition air strikes blamed for the deaths of thousands of civilians and Houthi missile attacks on Saudi cities. Saudi Arabia and the UAE, leaders of the Sunni Muslim alliance, want to exit a costly war that has become bogged in a military stalemate since the coalition seized the southern port of Aden in 2015, its sole major gain despite superior air power. The Gulf states, wary of Iranian influence, entered the war in support of Hadi, who was elected in 2012 to a two-year term to oversee a democratic transition after mass protests in 2011 toppled late former President Ali Abdullah al-Saleh.